Centrepieces, Bridal Bouquets and much more. 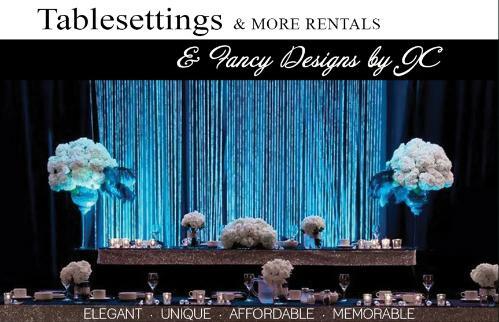 Let us create the event of your dreams. Also, we offer Fresh Flowers for all occasions and Professional Photography. 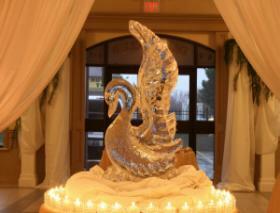 We offer unique wedding decor at affordable prices. appointment to visit our showroom and see what we have to offer.